Is increasing your website conversion rates one of your company’s biggest goals? It should be. When combined with robust search engine optimization, increasing your conversion rate will help take your business to the next level. 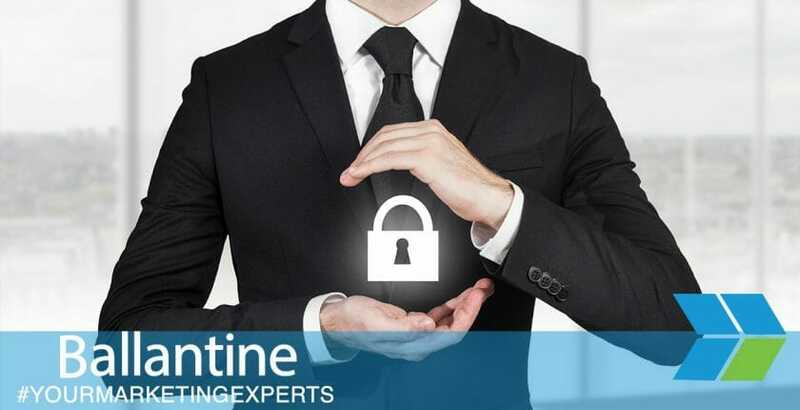 Here at Ballantine, we have been helping our clients create effective and innovative marketing campaigns for over 50 years. We’ve compiled our top 5 website conversion rate secrets to help you turn passive browsers into new leads and loyal customers. This may not seem like a secret, but creating awe-inspiring content is essential. Establishing yourself as a trusted source of information in your industry is one of the best ways to convert passive browsers into purchasing customers. Figure out the questions your target demographic asks and create content that answers these questions. When you provide potential customers with value before they make a purchase or submit their contact information, they are more likely to trust that you have more value to offer them in the future. Consumers expect and appreciate personalized content. In fact, 74% of consumers report feeling frustration when they encounter web content that has not been personalized. A personalized website experience is one that meets your customers where they are at and makes it simple for them to find answers. There are many ways to personalize your website for visitors. For example, you can offer different experiences based on demographic information, location, and more. If it takes more than 30 seconds to fill out your intake form, you are going to lose leads. No one has the patience fill out a bunch of different fields so they can receive your newsletter or schedule a consultation. Reducing the number of fields on your intake forms is a surprisingly easy way to quickly improve website conversion rates. According to a study by Pricewaterhouse Coopers, 45% of online shoppers read reviews before making a purchase. When you share testimonials from previous and current customers on your website, it gives potential customers the opportunity to check reviews without leaving your site. Video testimonials are especially helpful because video is easier to relate to than text. Potential customers who identify with previous customers anticipate they will have similar experiences. While a photo next to a written review can help with this, it is simply not as effective as video content. Video testimonials are not the only type of video content that can help your website conversion rate. Forbes reports, embedding videos in landing pages can increase conversion rates by 80%. 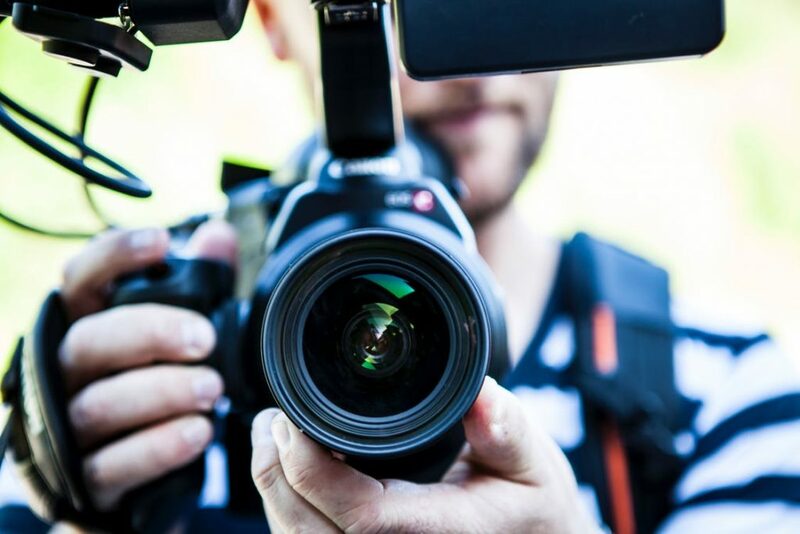 Videos that clearly show the benefits of your product and demonstrate its effectiveness can make a huge impact on your website conversion rate. Nearly two-thirds of customers are more likely to buy a product online if they have watched a video about it. Ready to increase your website conversion rates? At Ballantine, we’re ready to help. As a family owned and operated business since 1966, we have decades of experience combined with innovative approaches to print and digital marketing. Contact us to create a website conversion rate optimization plan today.